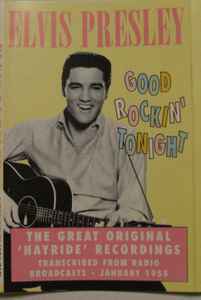 1-13: Live Recordings From KWKH Radio Stations Hayride Show. Track 1 is mistitled "That's Alright Mama". Track 13 is mistitled "Tweedle Dee Tweedle Dum".